Balthazar London will open in February 2013 in the old Convent Garden "flower cellars" on the corner of Russell Street and Wellington Street. The original Balthazar was opened in New York City by Keith McNally in 1997, and has been one of New York's most popular restaurants ever since. Balthazar London will be open for breakfast, lunch, afternoon tea and dinner, plus weekend brunch, with food available all day long. The style and décor will resemble the original Balthazar, which stays true to its traditional French brasserie roots, which will also be reflected in the menu. 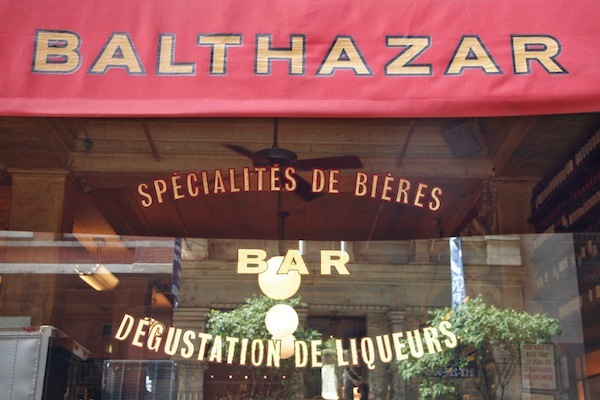 As in New York, Balthazar London will have a bakery housed next door, which will create fresh good daily for use in the restaurant. Further details will be announced shortly, you can sign up in Bon Vivant website to receive emails.